Do you know someone in the Borough who deserves an award? Do you know a young person who goes out of their way to help others and put something back into the community? 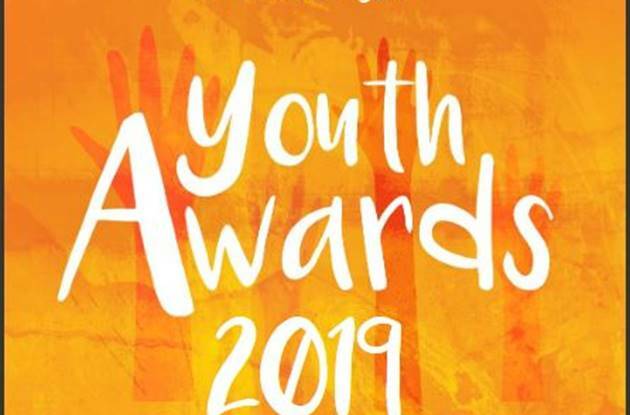 If so, nominations for the Mayor of Eastleigh’s Youth Awards for Volunteering 2019 are now open. The initiative celebrates the work of young volunteers in the Eastleigh Borough and is supported by The Lions Club of Eastleigh and One Community, the independent charity providing voluntary sector support and community development. Volunteering could include helping older people, being a carer for family or friends, being active in a group like the Scouts or Guides, helping out at school, or fundraising for good causes. Young people aged between 11 and 18 can be nominated for either a silver or gold award. The silver award is for at least 50 hours of volunteering over the previous 12 months, while the gold award is for at least 100 hours over the previous 12 months. To qualify, the young person must live in Eastleigh Borough and their parents or carers must be aware of the nomination. The closing date for nominations is 29 April 2019.